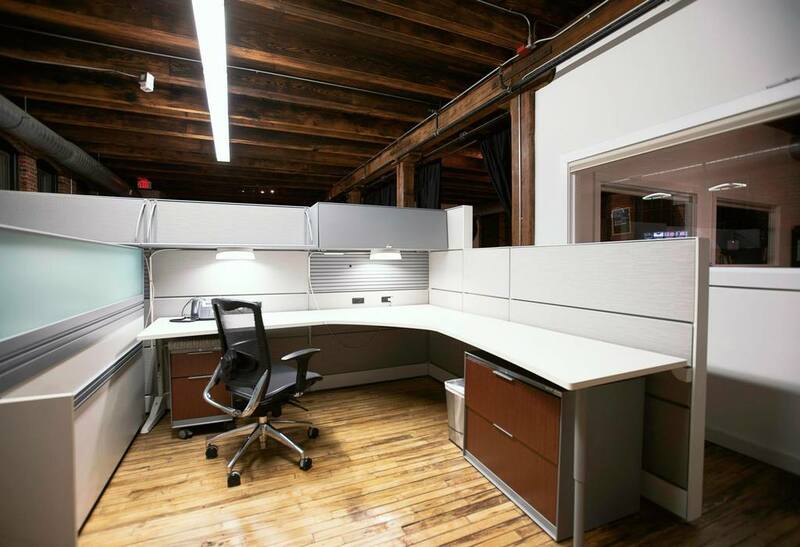 Find and book space for your expanding venture in Boston without distracting resources at HQ. Is satellite office space right for my business? Traditional office space leases are set up to facilitate one use case: housing your business’ headquarters. In the case that you’re looking to expand to a new market like Boston or you employ a team of remote employees, a traditional lease just won’t do. You’ll need the flexibility to house unique team sizes in different locations without being tied down long-term. Request a consultation and we’ll open your office space search to include off-market inventory in Boston where you can choose to book a specific amount of seats for a specific amount of time. We’ll show you the inventory, you pick the terms. See how AdsNative opened a Class A satellite office in without signing a lease.